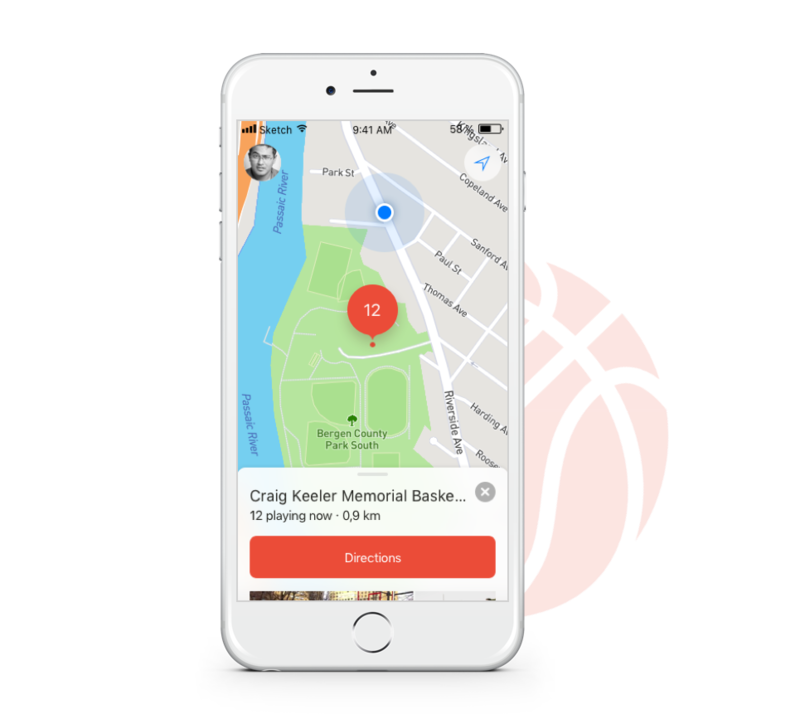 Flatstack - BallUp will help you to find a company for a basketball game. 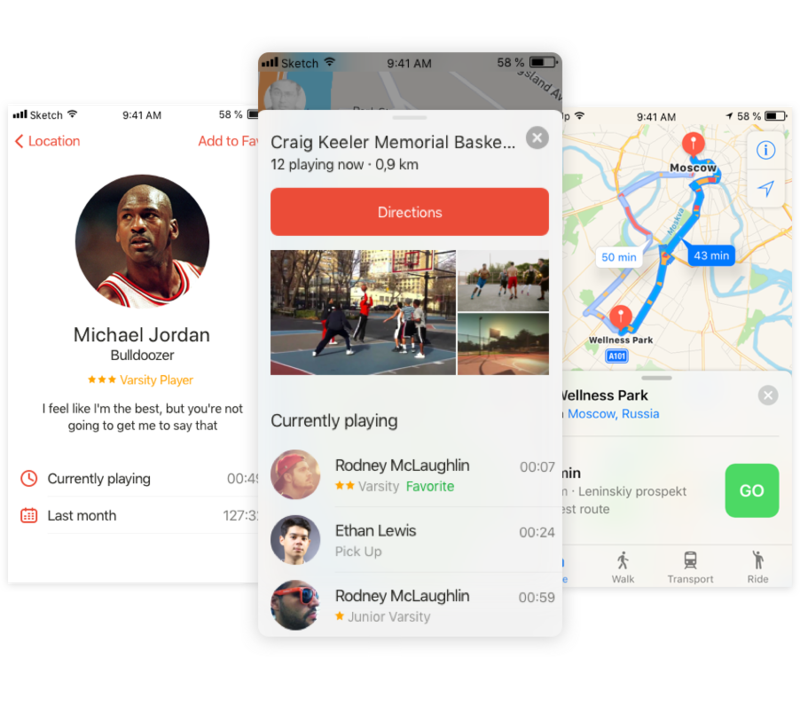 The BallUp App will help you to find a company for a basketball game. 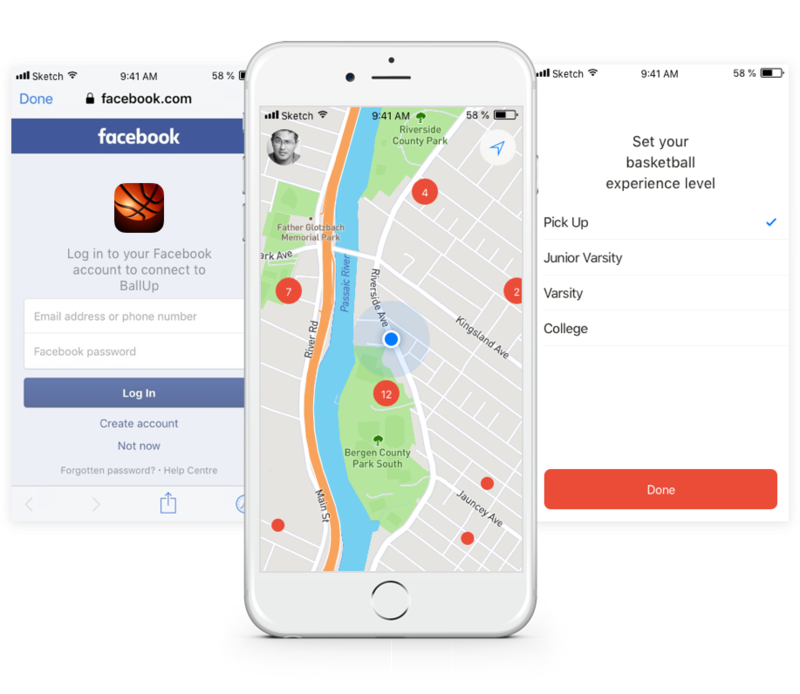 Log in through Facebook, select your skill level and join the game! For convenience, it is shown on the map how many players are on the court right now. So choose the court you like and run for the victory!